No more long lines. No more treks to your not-at all-close-to-you-but-totally-worth-the-trip phở spot. The glasses-steaming, miraculous cure-all soup is coming to your refrigerator, all thanks to Canyon Creek Food Company. You probably haven’t heard of Canyon Creek since it’s a food processor and distributor based in Canada. And when was the last time you remembered things about Canada? While you’ve tormented yourself trying to reconcile the country’s contradictory offerings to the world (re: Justin Bieber and Ryan Gosling), Canyon Creek has cranked out tons of all natural, preservative-free soups. 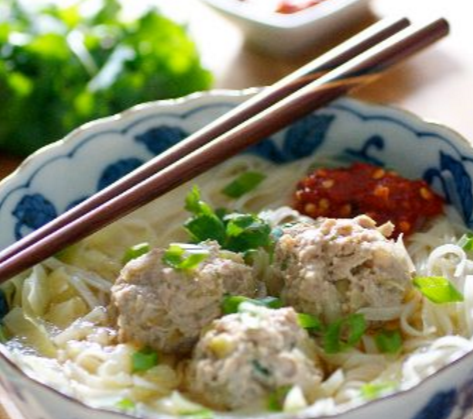 They’re ready to up Canada’s ante by releasing their Vietnamese Phở Bò Viên Soup in Los Angeles, California. 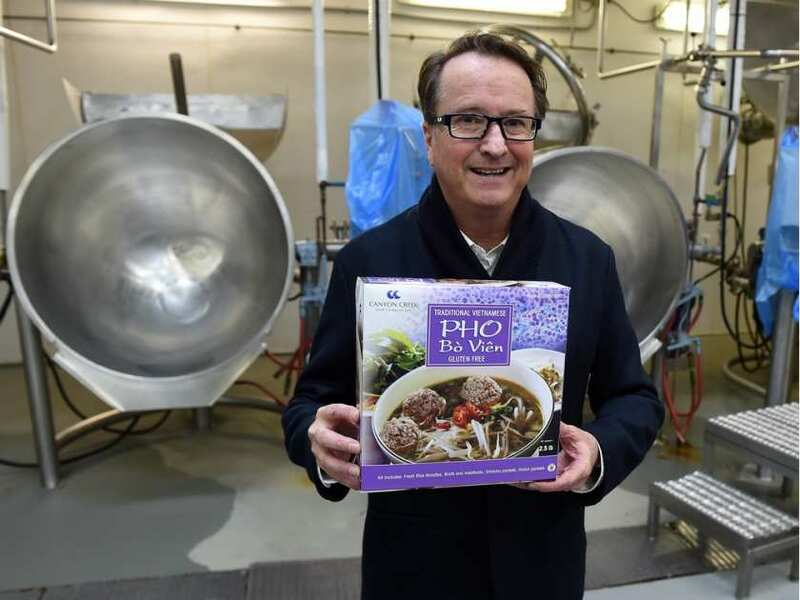 The company’s first baby steps into the US bring a fresh soup kit containing broth, meatballs, fresh noodles, sriracha chili sauce and hoisin sauce. Sure, it’s BYOHV (Bring Your Own Herbs and Veggies), but this kit shrinks down the typically day-long process of cooking phở. Certified organic by Quality Assurance International, Canyon Creek’s products are taking convenience out of cans and Lean Cuisine boxes, and giving you some semblance of control. Think of their kits like Lunchables for adults who are allowed to use the stove. Instead of chemicals and a day’s worth of calories and sodium, however, you’re following a recipe with pronounceable ingredients. Though transparent about their food, the company is pretty tight-lipped about the major retailer who’s made their US debut possible. Their social media profiles hint at a Costco partnership, so you’ll likely find their kits at your local bulk store. The Los Angeles launch is meant to build brand awareness, but their phở kits should reach your neck of the woods within a few months.